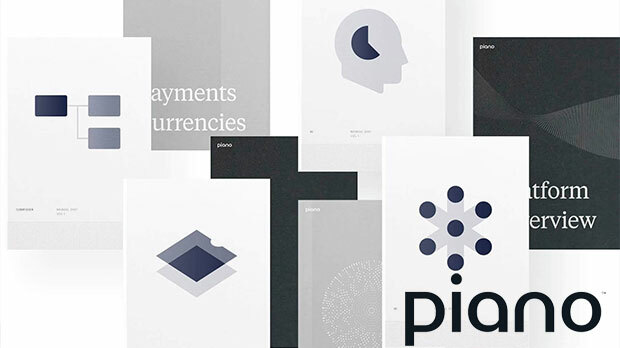 Earlier this month, 3TS portfolio company Piano announced its has raised a $22M Series B funding round, led by Updata Partners. The round comes as a result of Piano’s 4x growth over the past 3 years, establishing itself as the market leader. A big congrats to Piano and their entire team! 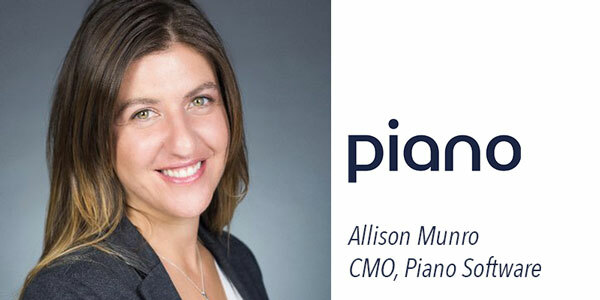 The new funds will be used to grow across all of Piano’s functions, particularly in R&D and client services, as the company consolidates its leadership position in media and responds to market demand in new verticals. Piano is also considering several acquisitions. In the past year Piano has doubled its client base, adding more than 50 enterprise clients including powerhouses like Hearst, Source Media, and The Daily Beast. Previously Piano raised growth capital from 3TS, Rittenhouse and North Base Media. Piano headquartered in New York currently employs 180 staff members across seven offices. 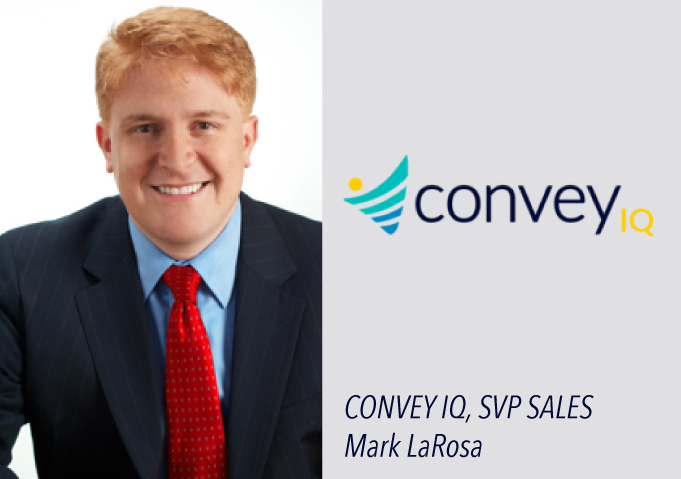 Mark LaRosa, a proven sales and growth executive joins ConveyIQ, the leading provider of Talent Management software. Mark will lead sales functions as ConveyIQ accelerates its growth following its recent funding round led by 3TS and SC Ventures. Mark has a strong background in helping businesses scale their sales by finding the repeatable sale, building teams, and setting in motion the rapid growth and expansion of revenue. Prior to his time at ConveyIQ, Mark worked at high growth such as SightCall, enhatch, Monetate, Panjiva and Gust. Mark received is bachelor’s degree in Management Information Systems from Stevens Institute of Technology. We wish Mark all the best at his new position at ConveyIQ! To learn more about ConveyIQ please click here. 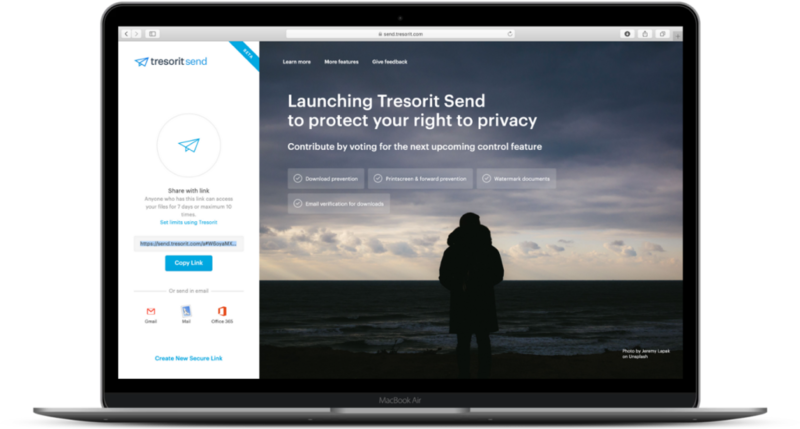 3TS portfolio company Tresorit announced the launch of the beta version of its end-to-end encrypted file sharing service, Tresorit Send to offer a secure alternative to unreliable file transfer sites and email attachments. The standalone file sharing service makes large file sending, up to 5GB, secure and easy for everyone for free, without registration. Founded in 2011 by Istvan Lam, Szilveszter Szebeni, and Gyorgy Szilagyi, Tresorit is a Swiss-Hungarian cloud encryption company and its solutions are now used by more than 25.000 customers globally, including leading enterprises both in Europe and North America. Last year Tresorit raised €11.5M Series B round led by 3TS Capital Partners. To learn more about Tresorit, please click here. 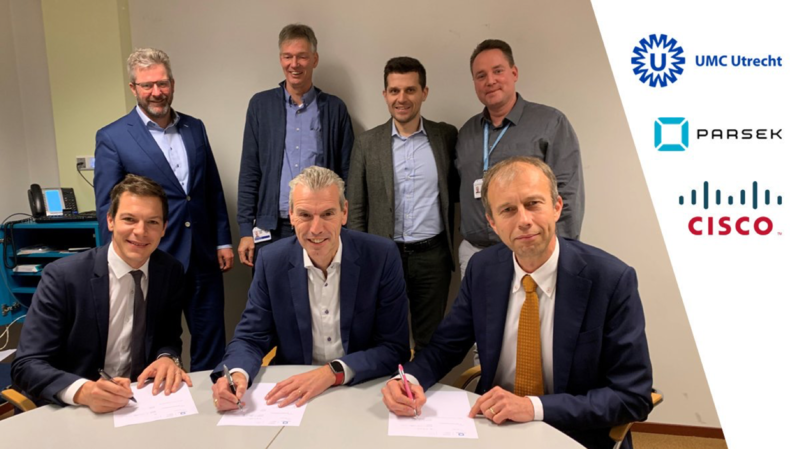 3TS portfolio company Parsek, together with Cisco Netherlands, entered into a partnership agreement with UMC Utrecht, one of the top healthcare institutions in Netherlands, for the development of Virtual Tumor Board Solution. UMC Utrecht has selected Parsek’s industry leading Vitaly eHealth Platform as most suitable and capable solution to support the organization in digital transformation of its services. Parsek is a Healthcare IT specialist, which provides collaboration and integration platforms and solutions to various stakeholders in the health and care markets. Its enterprise-grade collaboration and integration platform Vitaly, connects physicians, hospitals, post-care institutions, rehabilitation centers, health insurers, service providers, and of course patients. Parsek serves its clients across the EMEA region with its offices in Vienna, Austria and in Ljubljana, Slovenia. For further information, please visit www.parsek.com and www.vitaly-portal.com. Investors, entrepreneurs and other key stakeholders of the Polish ecosystem were with us at our most recent Tech Lounge event held in Warsaw. The highlight of the evening was the insightful and entertaining panel which featured some of 3TS portfolio companies. 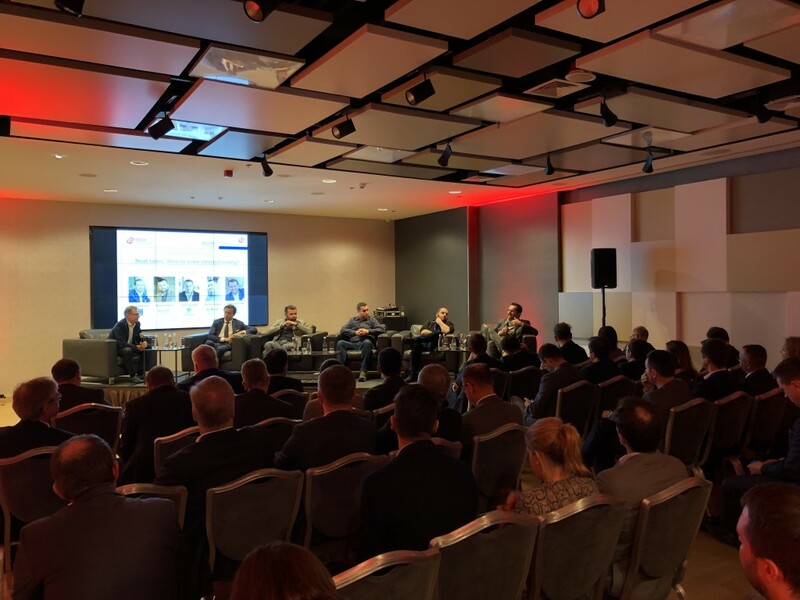 The panel was moderated by 3TS Senior Partner Zbigniew Lapinski and panelists included Jakub Dwernicki, CEO of H88, Wojciech Wolny, CEO of EUVIC, Jacek Szlendak, CEO of Perfect Gym, Konrad Pawlus CTO of Salesmanago and Angelos Stavrakis, CEO of Safesize. Panelists shared their views on scaling technology companies internationally, challenges of entering new markets, adapting the products and of course funding the expansion. The key takeaway of the panel was that there is no one single correct way of scaling internationally and each company has to define a strategy that is unique to its growth momentum. We thank our co-hosts EUVIC for their support and look forward to seeing you at our next Tech Lounge event in the near future! Originally from Bulgaria, Sveto (as his friends would like to call him) has lived and worked across Europe during his career. 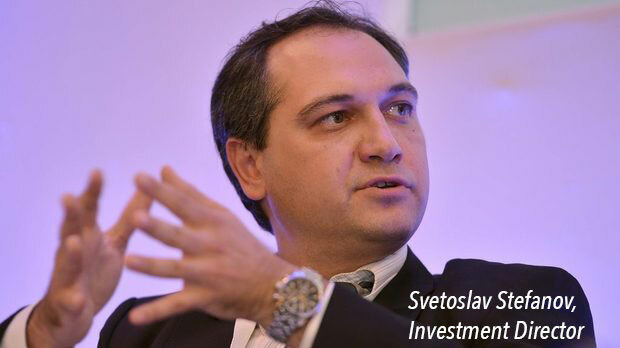 Before joining 3TS in 2013, Sveto was responsible for technology and media investments at Trafalgar Asset Managers, a leading European asset manager and before that he was the COO at an investment boutique focused on European Small & Mid Cap investments. During his early career, Sveto also served an internship with 3i Venture Capital in Germany and held consulting and IT-industry positions during his early career. At 3TS, Sveto focuses on enterprise software, fintech and healthcare IT investments. He currently serves on the boards of Parsek, Combostrike and Nexd. Previously he led the investment in MammothDB which was acquired by MariaDB. Sveto holds a BSc in Management Information Systems from the University for National and World Economy (Bulgaria) and MBA from INSEAD (France/Singapore). Fluent in English, German, Russian, Bulgarian, speaks also French and Italian. Shortly after joining 3TS, Sveto settled in Vienna with his wife and two kids. He enjoys sailing, snowboarding and is recently getting into kitesurfing. He loves spending time with his kids and dancing Bachatta and Salsa with his wife. Last Book Read: Get the Life You Want by Richard Bandler, one of the founders of neuro-linguistic programming (NLP).